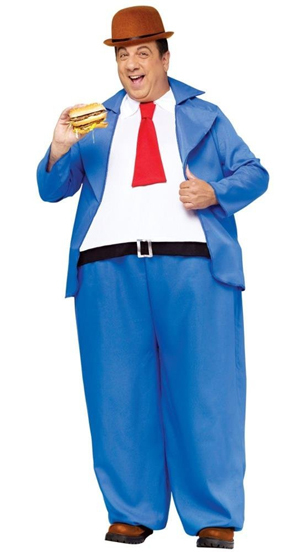 Every grill has one: a master; the person who steps up and takes charge of the grill. Usually this arrangement works out well for everybody. (Until they get all pushy about it.) Food goes on to the grill and then comes off in a steady, efficient procession. But as the steaks and burgers stack up, how is one to tell which are well-done and which are medium? This eternal question finally has an answer. 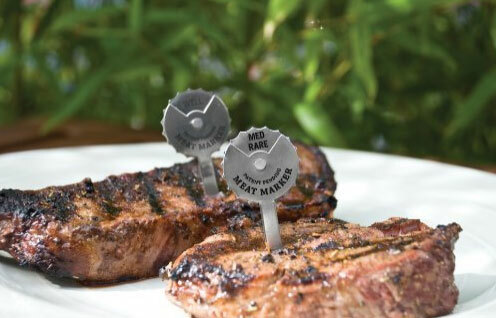 The Charcoal Companion CC5103 Dial-A-Meat Markers Set consists of metal tabs that announce the doneness of the meat. 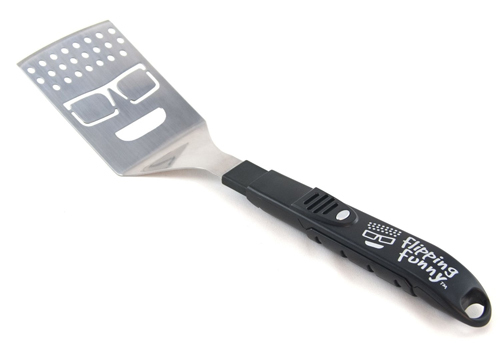 With five choices–rare, medium rare, medium, medium well, well–the little grill accessories keep track of what is what without having to ask the grill master, who really can’t be bothered right now, thankyouverymuch. 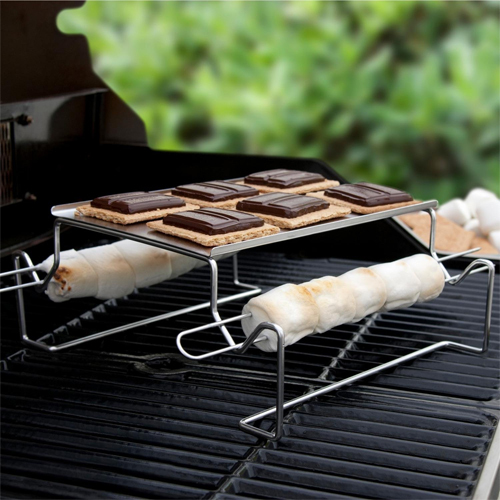 Grill baskets come in all shapes and sizes, designed for everything from fish to burgers. While some of these contraptions are not necessary or even particularly useful, others offer are actually quite convenient. Sometimes, they even enhance the grilling experience. 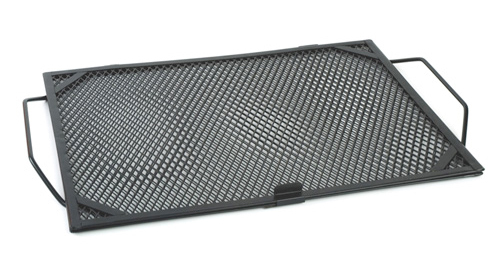 Designed as a quick and easy way to add depth of flavor to food on the grill, the Charcoal Companion Nonstick Herb Grilling Grid is a grill basket like no other. Measuring 18-inches across and 12-inches deep, the hinged mesh screens clasp shut, securely keeping fresh herbs in place as they infuse your meal with flavor.